As part of the $25 billion foreclosure abuse settlement, Chase is sending thousands of borrowers letters offering to refinance their mortgages to lower rates or reduce the principal owed. While millions of struggling homeowners have had to jump through all sorts of hoops trying to refinance their mortgages, Michelle and Bob Irwin barely had to lift a finger. This summer, the couple received a letter from JPMorgan Chase (JPM), their mortgage servicer, informing them that it was going to slash the interest rate on their mortgage to 2.8% from their current rate of 6.5% for the next five years and then adjust it to a fixed 3.9% for the remaining 18-year term of their loan -- a move that would reduce their payments by $229 a month. The couple, one of thousands that Chase has sent similar letters to, had no idea they were even under consideration for new loan terms. And it couldn't have come at a better time. The Irwins had fallen 20 months behind on their mortgage payments after Bob was laid off from his job at the local lumber mill in Darrington, Wash. The couple was about to lose their home. Bob had found work as a commercial fisherman a year ago. And while the job entailed a lucrative crabbing season off the coast of California, the couple was still playing catch-up with their finances. They had tried to work with Chase to get their payments reduced, but with very little income they couldn't get approved for a mortgage modification and fell further behind. So when the letter arrived, Michelle's heart sank. "I saw a FedEx envelope on the porch from Chase and I thought, 'Oh no, that can't be good,'" she said. "Then I opened it and read it... I felt like I won the lottery. I ran out into the front yard, screaming like a kid." In many ways, the Irwins did win the lottery. 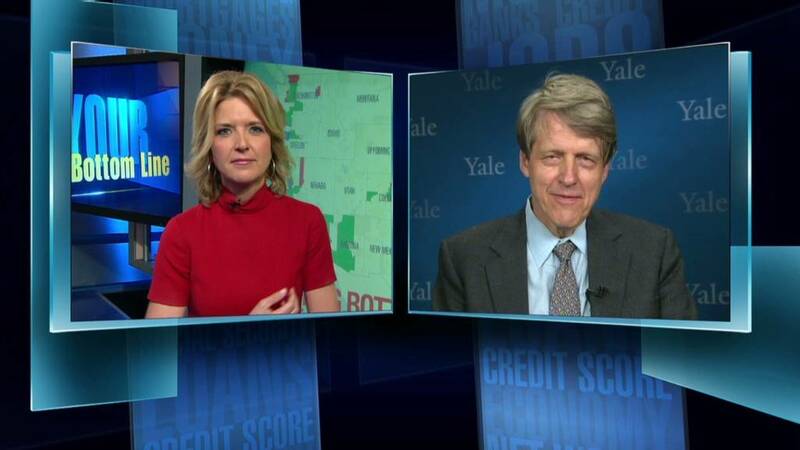 As part of the $25 billion mortgage settlement that was struck between the nation's five biggest banks and the state attorneys general and federal government, Chase had pledged $4.2 billion in mortgage relief for tens of thousands of borrowers by either reducing the interest rate or the principal owed (or both) on their loans. Under the settlement, banks get more credit for modifications that are completed in the first year so the banks are trying to move quickly. By the time the deal was approved in April, Chase had already put together a team to mine through its mortgage paperwork and identify candidates who met the modification guidelines. The borrowers' loans had to be directly held by Chase, not divvied up among investors or backed by Fannie Mae or Freddie Mac. And many of the eligible borrowers also either had to be delinquent on their loans or owe far more on their homes than they were worth. Chase identified thousands of borrowers who fit the bill and mailed them letters asking them to call the bank to discuss a modification of their loan, according to spokeswoman Amy Bonitatibus. Yet, getting customers to respond was more difficult than the bank thought. It heard back from only about half the customers it contacted. Hoping to get more mortgages modified more quickly. Chase has streamlined the process. It now reworks the loan terms and simply lays out the new payment plan in a letter to its borrowers. The borrower sees the new rate, or how much principal has been taken off their balance, and what their new payments will be. All they have to do is sign the letter approving the new terms and send it back to the bank. Chase sees the new process as a winning proposition. It's modifying mortgages it already owns so it doesn't need to verify the borrower's income, assets and work history. And by making payments more affordable for its borrowers, it's reducing the likelihood they'll default. 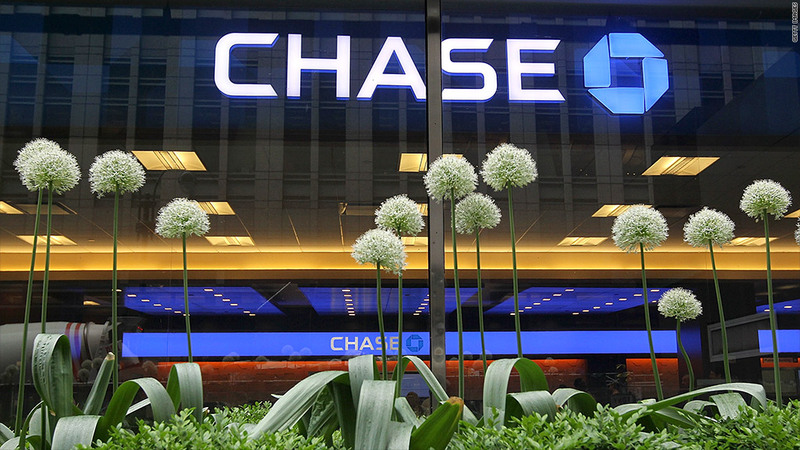 According to a preliminary report on the progress of the settlement issued by its official monitor, Chase claimed $369 million in credits for modifying 3,086 mortgages between March 1 and the end of June. The bank has offered modifications to another 11,500 borrowers (for credit worth up to $1.2 billion) but those had yet to be completed. The Irwins are one of those lucky ones. They still owe $100,000 on their home, but their monthly mortgage payment is now a much more affordable $601 a month. "I've stopped buying lottery tickets," said Michelle.